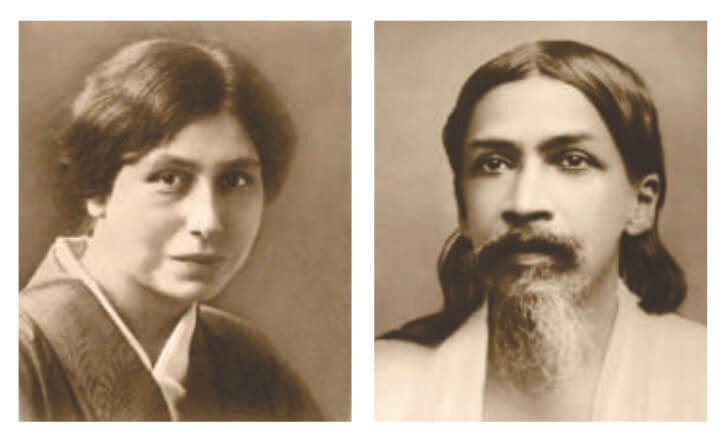 Although both Sri Aurobindo and the Mother consistently turned attention away from themselves and towards the inner Divine, still we cannot help but wonder from what origins such supreme personalities manifested. 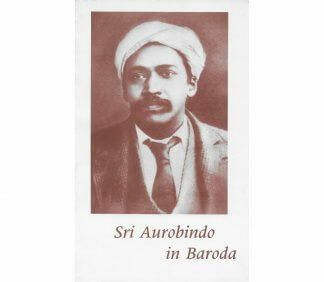 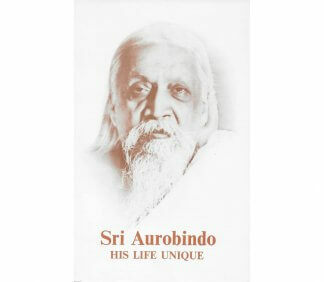 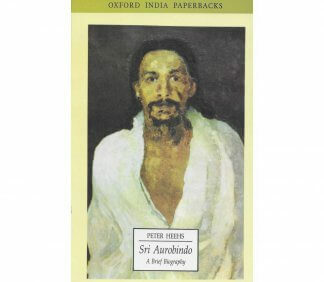 A much-loved early biography of Sri Aurobindo, researched and written by one of his close disciples. 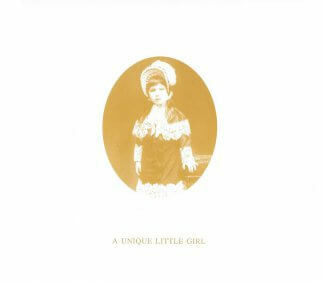 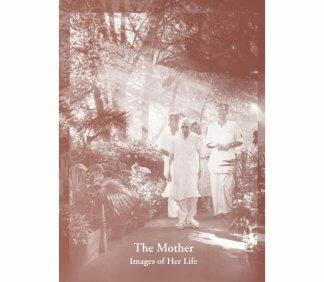 A pictorial booklet including more than 100 photographs from the Mother’s life. 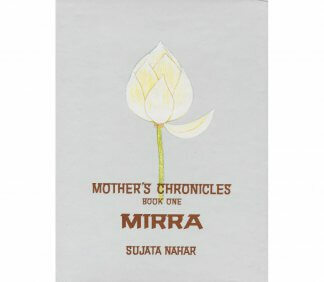 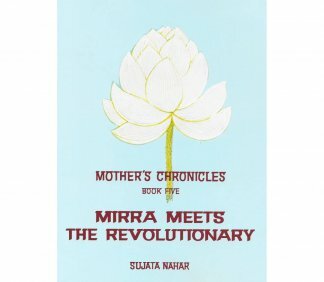 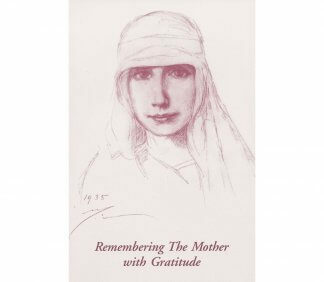 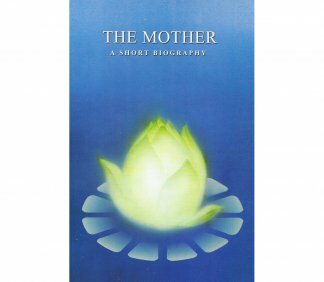 This ground-breaking and synthesizing work delves into Mother’s life as the co-avatar of the Supermind, her spiritual collaboration with Sri Aurobindo and, after his passing, her divine work on the transformation of the body. 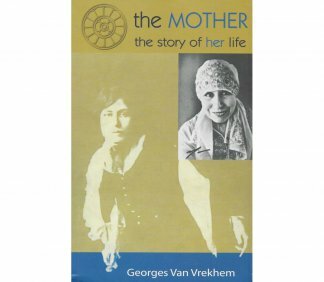 Volume 1 of a six-volume series on the Mother’s life, covering her childhood and early life. 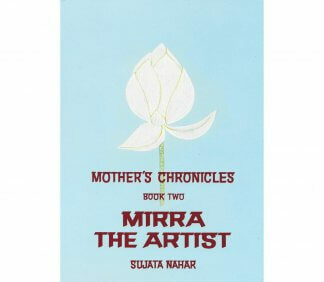 Volume 2 of a six-volume series on the Mother’s life, covering her life in Paris as an artist. 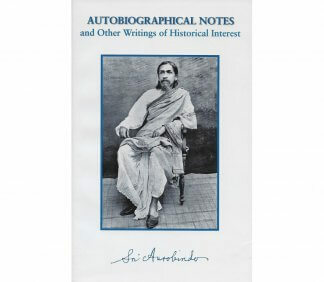 Volume 5 of a six-volume series on the Mother’s life, covering her meeting with Sri Aurobindo, and Sri Aurobindo’s life up until that time since his return to India. 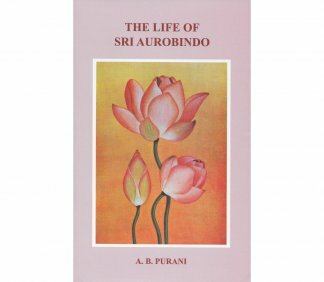 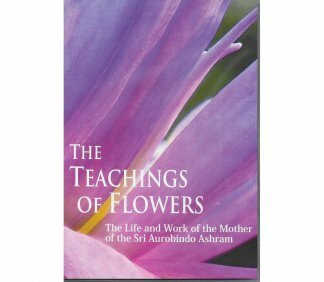 This book reveals many of the unforgettable moments of some eminent personalities of Sri Aurobindo Ashram and Auroville who have shared some golden moments with the Mother.